B's Beauty and Books: Look at the pretty new cover to Kristen Ashley's The Gamble!!! 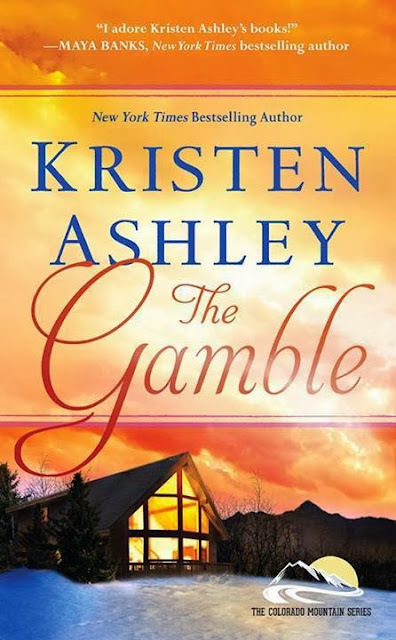 Look at the pretty new cover to Kristen Ashley's The Gamble!!! I love the new cover! In fact I see a awesome new trend coming for the Colorado Mountain Series! This was the first of the KA books I read so it holds a special place in my heart...and Max is mass yummy! Amazon Links for the other books in the CM Series!